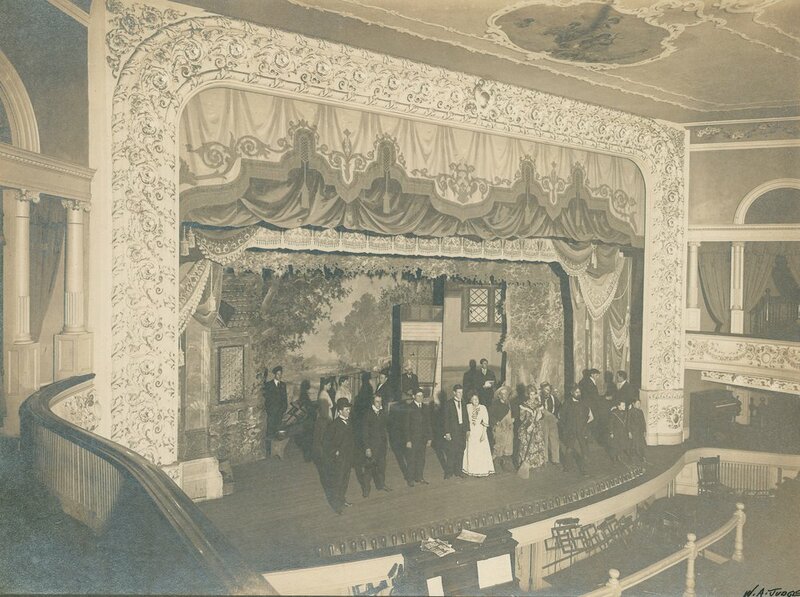 Waterville Opera House has been bringing the magic of the performing arts to audiences of all ages since 1902. This historic, newly renovated 810-seat theater hosts high-quality community theater, dance, concerts and educational programming. As part of the artistic community working to make Waterville a sought-after arts destination, we encourage an appreciation for the performing arts and its creative expression because we firmly believe that art and culture have the power to enrich lives, strengthen community bonds, and act as an economic engine. We do this by consistently producing exceptional performances for residents and visitors.